Grants for food and drink manufacturers have been made available by ‘The Food and Drink Forum’ along with the FEAST project. ‘The Food and Drink Forum’ has secured funding for the next three years which offers a range of useful services. The grant funding enables food and drink manufacturers to claim a minimum spend of £2,500 and a maximum of £80,000. This allows them to purchase new equipment to grow as a business and create new jobs. The Food and Drink Forum’s technical team offer two days of free technical support to eligible businesses. These industry experts offer a range of support from shelf life extension to factory layout, along with much more. 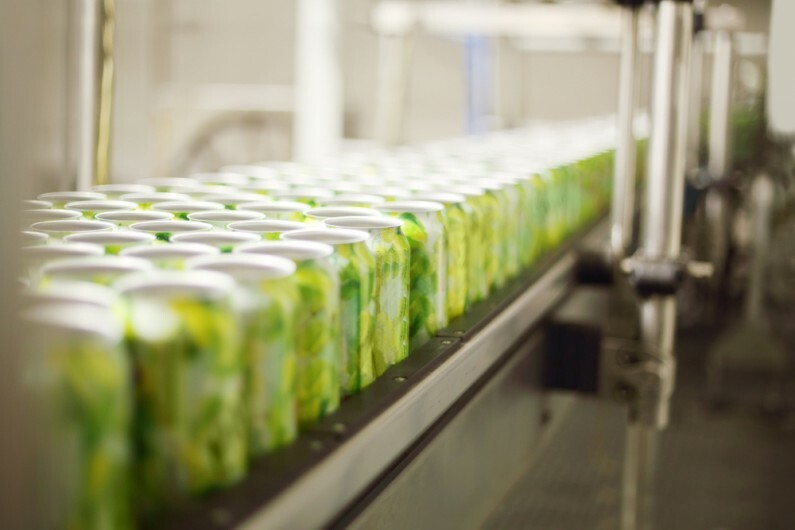 Industry experts are keen to share their experience in running food and drink manufacturing businesses, and this will be fully subsidised for eligible businesses and they will also receive mentoring in any aspect of the business. Technical apprentices will be made available by the Forum in order to bridge the skills gap in the sector. They will be trained by the Forum’s team of technical experts and will be employed by the Forum at no extra cost to the business, as well as the apprentices gaining hands on experience in this work placement. Throughout the course of the project, The Food and Drink Forum will host a number of events where like-minded people in the industry can share experience and knowledge. For further information, please visit: foodanddrinkforum.co.uk/web/xfdf/feast.cfm or contact us at [email protected].